A perfect holiday vacation villa in caesarea. suitable for couples & families. pleasant & enjoyable. magnificent swimming pool. he villa is spacious and accessorized. Modern villa in Caesarea vacation rentals. Villa has a swimming pool. Shanti courtyard seating area. 5 double bedrooms. 5 bathrooms. Bed linen and towels. Large living room. Dining room for 10 diners. Fully equipped kitchen. Huge yard. Charcoal grill. Cable television. Internet. Rental of three nights or more electricity and water paid separately by meter reading. Stunning new villa in Caesarea. Close to the sea. Close to the synagogue. Villa Limor . Swimming pool. Big garden. Lawn. Barbecue. Garage.Spacious kitchen fully equipped. dining room with a desk suitable for 12-14 people. 6 bedrooms. 4 bathrooms. Fully air conditioned two upper levels. Cable TV.DVD. Wireless Internet. 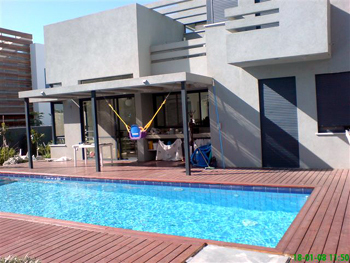 A very spacious fully equiped villa in one of Caesarea's most sought after neighberhoods. Suitable for large families and religiious people. Non-religious people have to keep cosher in the villa. 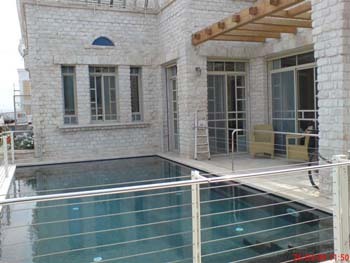 Spacious villa with pool for rent in Caesarea. The villa is designed primarily for short rentals. Possible only rentals solid and quiet. Villa Bianka in keisarya is an excellent Vacation villa in the best location in keisaria. it is a luxury, elegance & complete privacy villa located just 200 metres from the Mediterranean. Villa Liana is a beautiful and spacious Villa . There is also a holiday apartment in the villa. You can rent just the apartment. It has 2 bedrooms and a living room. + Use the pool. The villa is designed for short rentals for family vacation. Holiday should be quiet without amplification systems. 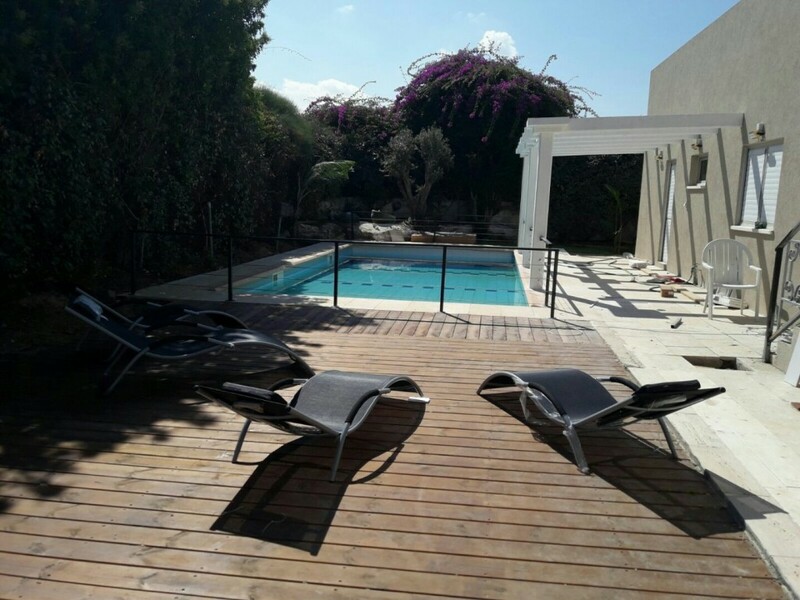 In a prominent residential area in Caesarea on the Mediterranean coast, a 30 seconds drive from the sea is a dreamy villa, pleasingly accommodating, suitable for couples, families, intimate getogethers. Large swimming pool 4.5 to 12 meters. Sitting areas in yard + fish pond. Three double bedrooms. 2 bedrooms with beds open to 2 sleeps, children's bedroom with a bed opens + extra bed. Other mattress option. 3 upgraded bathrooms 4 bathrooms. Outdoor shower. Sleeps up to 15 inclusive. Bed linen and towels. Large living room. Dining room for 12 diners. All fully equipped kitchen including dishwasher and water filter Tami 4 espresso coffee machine. Five TV screens. Cable television. Web, DVD. + Charcoal grill gas grill .. Linked to assistant option 24/7 plus the price of 200 dollars per day. The villa is spacious and stunningly beautiful. Close to the synagogue. A short term rental villa in Caesarea. Amazing villa brand new short term rentals in Caesarea. Vacation rentals villa is designed for solid guests. Lovely house near Caesarea. A very special place. Huge yard with all kinds of animals and exotic birds. rain forest sounds Area for football and a place to play basketball. Possibility for camping on the great lawn. Home is designed for short term rentals for families and guest. Visitors from abroad can get a family car with 8 seats included in the rental price. 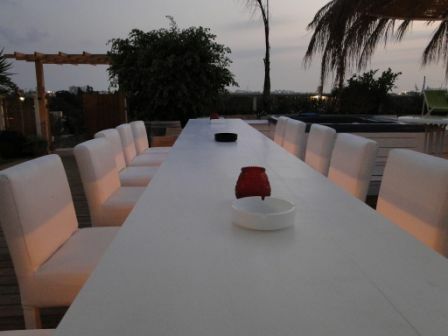 Villa Sabrinna is a beautiful villa in Caesarea for rent to families. Villa in Caesarea short vacation rentals for families. Villa swimming pool. Seating area in the courtyard. 6 bedrooms. Sleeps 16 + mattresses and playpens .. Bed linen and towels. Large living room. Dining area for 12 people. Kitchen. Huge yard. Gas grill. Cable TV. Internet. Large spacious villa in Caesarea. villa Bella in Caesarea located with in walking distance to the beach. The villa is tastefully furnished. Sea views and a courtyard bordered by an open field. Villa Mandarin is a spacious Villa in the "heart" of green Caesarea. located in a Prestigouse neighborhoods. suitable only for Families holiday vacation rentals. 5 bedrooms. big living room. complete accessorized Kosher kitchen. Villa Caesarea Holliday is located in the best location in Caesarea. The most suitable villa in Caesarea for Caesarean holiday. Jump distance of the famous beach Caesarea. Villa has seven bedrooms. Option sleeps 15+. 5 bathrooms. Bed linen and towels. Pool. Cheap corner. Fully equipped kitchen. water filter. Dining area to 10 diners +. Huge yard bordering the open area to the beach. Internet. Cable television. Near the center of Caesarea. Close to the synagogue. 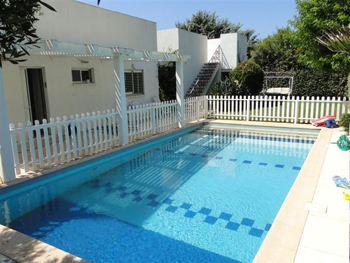 Holiday villa in Caesarea in a well established neighborhood. The villa is designed primarily for accommodation conservative families. Huge yard and one of the largest swimming pool in Caesarea. A stunning Villa in new luxurious neighborhood in Caesarea. The villa is suitable for families for several nights only and is not rented for one night and/or parties. The pictures speak for themselves. Please call Maya. 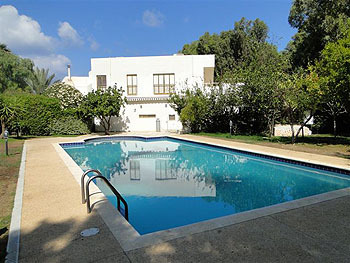 villa Ronnie in Caesarea is a holiday villa with swimming pool . The villa is located in an exclusive neighborhood. holiday accommodation suitable for families . 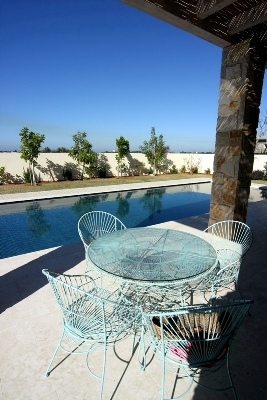 Villa Libby - vacation rentals for rent in Caesarea. Villa swimming pool. Seating area in the yard. 6 double bedrooms. 6 bathrooms. 15 places to sleep. Bed linen and towels. Large living room. Dining room for 12 diners. Kitchen. Huge yard. Charcoal grill. Cable television. Internet. Large spacious villa in Caesarea. Close to the synagogue. An enchanting country Villa, set on the highest point of the mountain range with a breathtaking Mediterranean sea view.Close to nature in pastural Mediterranean surroundings, yet only 5 minutes by car from Caesarea. The villa is beautiful, stunning, spacious and bright unique architectural style The villa is located in a prestigious neighborhood in Caesarea Host adapters solid families. A magnificent villa in Caesarea. The villa is spacious and accessorized. 2 minuits drive distande from the beach and from Caesarea center. Amazing villa in an exclusive neighborhood, tastefully decorated. The villa is designed for short-term rentals. New villa in Caesarea for vacation rental. for Families and solid tenants. Cinema room in the villa. swimming pool. Bar-B-Q. large luxurious yard and Ping pong table. 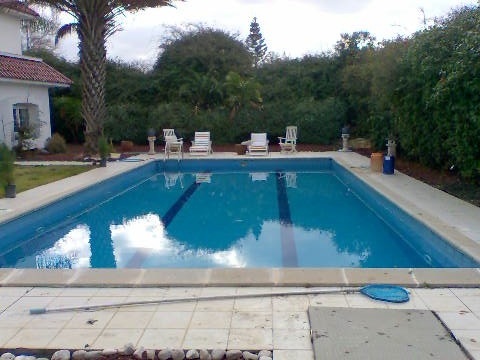 Beautiful villa with pool in Caesarea for rent for short periods. Family accommodation up to 10 guests. Fully equipped villa. Brand new villa built on the coast of Caesarea. The villa was built especially for vacationers. Designed for short term rentals for rent with an option for one night. The villa is tastefully furnished. The villa is well equipped. Small villa and amazing. villa Aviv located in the heart of Caesarea. A perfect holiday vacation villa. suitable for short term rentals. Villa lighting especially on the coast of Caramel Beach near Caesarea. Fully equipped villa. The pictures say it all. For those who understand interest! Only suitable for solid vacation. 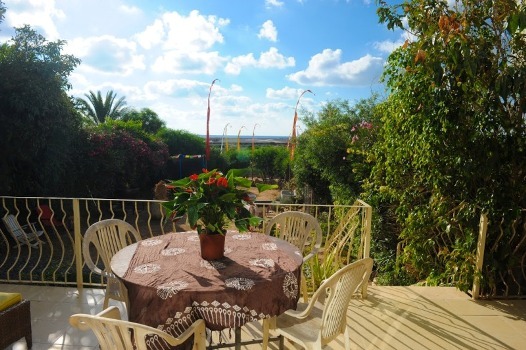 A large and spacious villa in - Hof Hacarmel - not far from the coast not far from Caesarea. The villa is close to the sea. the villa is designed for Vacation rentals for families. in the Villa attractions for children. Please call Maya. An amazing vacation private Villa, outstandingly beautiful set in the most Prestigouse neighborhood of Caesarea. Luxuriouse swimming pool. 5 minuits walk from the beach. suitable for reliable guests. sea view from bed room. Stunning villa is situated very close to the beach and Caesarea's beautiful dunes . in the Villa: swimming pool, jacuzzi, large yard, lawn, grills, Huge roof terrace overlooking the sea. Sea views from the living room from the kitchen and the pool. the villa is designed for short terms Vacation rentals. Villa with swimming pool well equipped. Designed for short term rentals. Can be combined with shilla holiday apartment - has 3 sleeps more. Amazing two-family dwelling villa. near the beach. beautifull sea view. over looking the white sandy dune that goes on up to the sea. the pictures say it all. 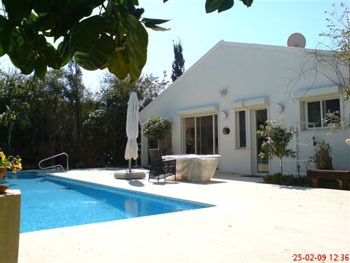 Villa AGUR is a superb villa in Caesarea designed for short term rentals Vacation rentals villa with pool in Caesarea. Villa Sigalit is a spacious Villa in In a quiet part of Caesarea. 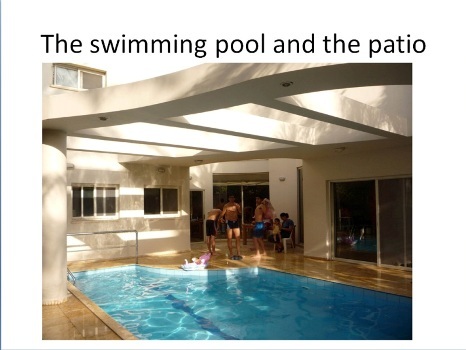 There is an attractive garden and a good size pool.located in one of Caesarea`s Prestigouse neighborhoods. suitable for reliable guests. 3 bedrooms. big living room. complete accessorized kitchen. minimum 7 nights rental. A big spacious Villa in a Prestigouse neighborhood in Caesarea. suitable for holiday vacation rentals. 6 bedrooms. big living room. complete accessorized kitchen. minimum 7 days rental. Villa Villa Tamara is a three graded. Swimming pool. Large garden. Lawn. Barbecue. Garage for two cars. A spacious kitchen fully equipped. Another auxiliary kitchen. Dining area with table suitable for 12 diners. 2 double bedrooms + double room option further. 3 bedrooms with 6 sleeps, 3 bathrooms. Games room, TV room, the most pleasant guest room facing the pool. Playground in the yard. Full air conditioning. Cable television. DVD. Wi-Fi. Liron Villa - Villa in Caesarea Vacation rentals short. Large swimming pool villa. 4 double bedrooms. 12 places to stay. 2 bathrooms. 3 Bathrooms. Laundry room. Fully equipped kitchen. Dining room for 10 diners. Reading corner. Bed linen and towels. Large living room. Huge yard. Charcoal grill. Cable television. Internet. Stunning new villa in Caesarea. Close to the sea. Close to the synagogue. Smart Home Prestigious vacation rental in Caesarea. Minimum rental period of two weeks during the month of August only. Price $ 1,800 per night. Fully equipped house. Spacious kitchen, a large cinema room, 4 bathrooms, laundry room, large yard with grass. Spacious course specifically. Please call Maya. Villa Na`ama - for rent in Kaesaria. good size swimming pool. for rent in august and september. Villa for rent for Pesach. 15 places to sleep. A very Prestigouse vacation villa in a Prestigouse neighborhod in Caesarea. 6 nights minimum. please call Maya. Large Villa in Givat Ada. short driving distance from Caesarea. pleasant road surrounded with "green" area. in the villa big space for hosting. the villa has a huge wonderful lawn and its over looking open area. 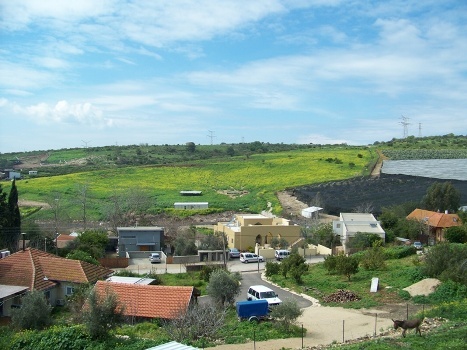 Villa in Givat Ada. 10 minuits driving distance from Caesarea. The villa is parquet floored which gives a pleasant atmosphere. the villa is surrounded with "green" area. in the villa is suitable for hosting families and bachelor parties. the villa has a huge wonderful lawn and its over looking open area. Villa in Herzeliya for holiday vacation rental. for families only. big yard and garden pool. Huge Shanti-tent charmingly designed. located in a green area. 2 pleasure pools. reservation for every purpose. A beautiful suit for vacation rentals and for romantic lovers in Givat Ada. fully accessorized. swimming pool. very big jaccozzi. Ada suite is built in an open area with no neighbors. big room with glass walls over looking the green surrounding. very pleasant sitting on cushion seat. perfect place for gathering. huge well kept lawn. small pleasant pool. 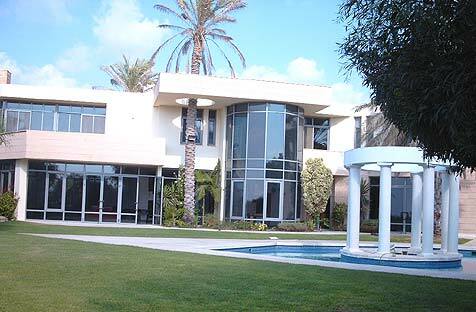 Big size vacation villa for rent in Caesarea. please call Maya for more details. A villa for weddings in central Israel. near Tel Aviv and Jerusalem. please call Mya for more details. A spacious Villa in one of Caesarea`s Prestigouse neighborhoods. suitable for reliable guests. 5 bedrooms. big living room. complete accessorized kitchen. Short term vacation villa rental in Caesarea. Please call Maya. A very special holiday villa in a Prestigouse neighborhood in Caesarea. please call Maya. 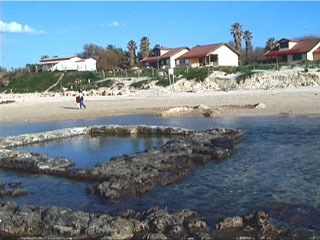 Short villa rental in Caesarea. The villa is designed for solid renters. The villa walking distance to the beaches of Caesarea. Secluded villa for rent for short periods. Daily. Equipped kitchen. Conditioning. Ample parking. internet. Villa Keshet is located in the center of Caesarea. nice neighborhoods. suitable only for Families holiday vacation rentals. 3 bedrooms. living room. complete accessorized kitchen. 5 minuits walk from the beach. complete accessorized kitchen. Dreamy Villa - Caesarea vacation rentals. Dreamy Villa for short term rentals in Caesarea. please call Maya for more details. The best holiday vacation villa in Caesarea. beautiful and most Prestigouse neighberhood. magnificent swimming pool. 5 minuits walk from the beach. suitable for reliable guests. sea view from every room. 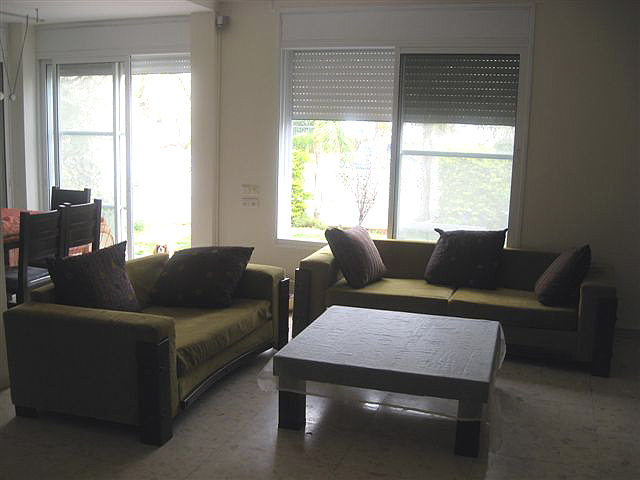 A very spacious fully equiped villa in one of Caesarea's most Prestigouse neighberhood. Suitable for large families. magnificant swimming pool. Villa Idith is a Large spacious villa upscale neighborhood of Caesarea. The villa is designed for vacation rentals. Short-term rentals. Luxurious villa has a large pool. Fully equipped villa. An amazing vacation private Villa perfect for holidays & vacations in caesarea. A magnificent big ranch located in the heart of carmel mount. New villa for holiday vaction rentals in Caesarea. available only for august. 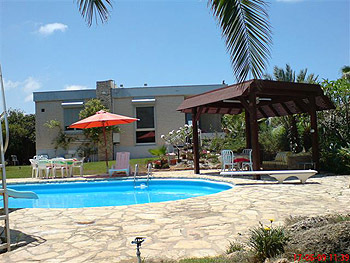 Big size vacation villa for summer rental in Caesarea. good location. please call Maya. A beautifull cottage in center Caesrea. 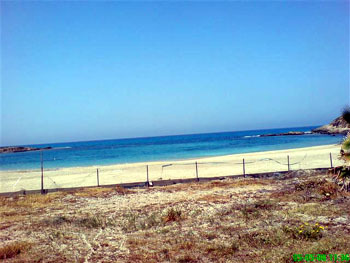 walking distance from caesarea comercial center, from the country club, from the beach and from the synagogue. a spacious Villa in one of Caesarea`s Prestigouse neighborhoods. suitable for reliable guests. 4 bedrooms. big living room. complete accessorized kitchen. A palatial villa at the top of the Carmel mountain in Zichron-Yaakov. 8 sleeping quarters all with en-suite, finished to the highest standards with many luxurious touches. A magnificant swimming pool with a built in jacuzzi, dry and hot saunas, a fantastic master bedroom with panoramic sea views. To let on a short-term basis. 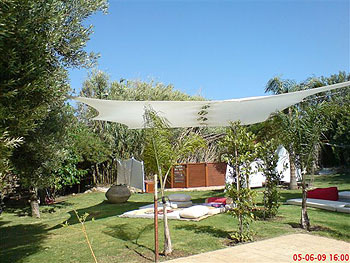 Villa Galit is a fully accessorized villa for short term holiday rentals in Caesarea Israel. please call Maya. 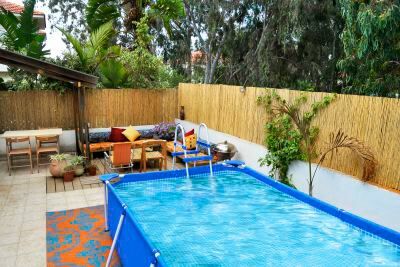 Villa Shani located In a prominent residential area in Caesarea on the Mediterranean coast, 15 minute walk from the sea, this is a spacious Villa suitable only for reliable guests. 5 bedrooms. big living room. projection TV room. complete accessorized kitchen. This is a magnificient villa with a large swimming pool and spacious garden which faces the nature reserve. Suitable for family or work gatherings during the day only. Superb catering service also avialable. Villa for holiday vacation rental in Hertzeliya Pituach. Mermaid. P A R T I E S ! ! ! “The Fortress” was built around the 11th century. It is the only structure of its period which is privately owned. The royalty of the suites is authentic to this day; The combination of the original space, the thick stone walls and curved arcs, with the modern accessories, allows all the comfort needed for a true vacation and for taking a time out, in a place which is beyond time. Amazing Villa, beautifully designed, built in Amazing Villa, Moroccan style. sea view from bedroom. pleasant, enjoyable and spacious. suitable for couples, families, intimate getogethers. meals are also available. In a quiet part of Caesarea this villa is on one level and good for wheelchairs. There is an attractive garden, a good size pool heated in the winter, and inside a welcoming, European-style decor. In the winter a wood burning fire gives warmth and atmosphere. Elegant, tasteful and comfortable. A stunning mountain villa on Mount Carmel. The villa can accommodate families. Solid events without accommodation. Advertising photography. Catalogs, and other.. Please contact Maya on the phone. In a prominent residential area in Caesarea on the Mediterranean coast, 15 minute walk from the sea, a spacious Villa suitable for reliable guests. 5 bedrooms. big living room. complete accessorized kitchen. walking distance from Caesarea center and the synagogue. spacious villa in the heart of the northen clusters of beautiful Caesrea. double sink kitchen, fully accrssorized. Villa Ravit: situated in the heart of Caesarea. The villa is a magnificiently designed spaciouse home, overlooking nature reserve of Caesarea. From every window there is a splendid . view. This is a Villa to spoil yourself, friends and famiy in. suitable for small intimate gatherings. Amazing villa with astonishing sea view unique dreamy location. the villa is fully accessorized. suitable only for appropriate guests !!! 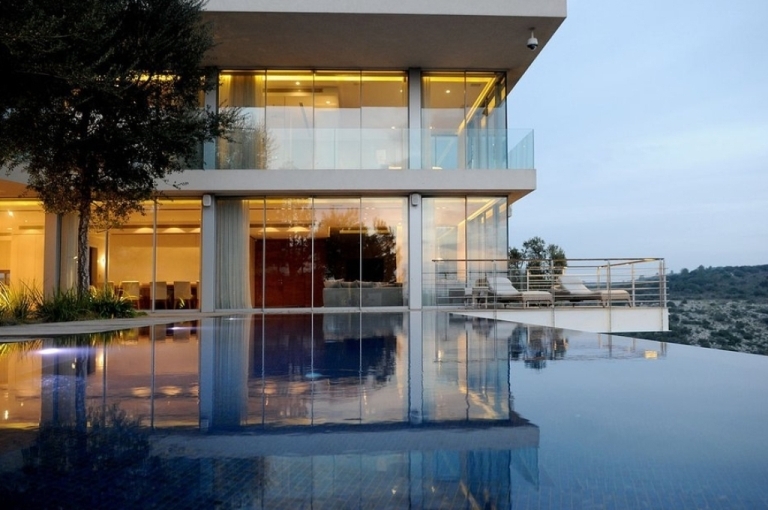 Villa Odem: situated in the heart of Caesarea. The villa is a magnificiently designed spaciouse home, overlooking the virgin beaches of Caesarea. From every window there is a splendid sea view. This is a Villa to spoil yourself, friends and famiy in. suitable for small intimate gatherings. A magnificent villa a 30 seconds drive from the sea is a dreamy villa, pleasingly accommodating, suitable for couples, families, intimate getogethers. A magnificent villa in the "heart" of Caesarea. The villa is spacious and accessorized. 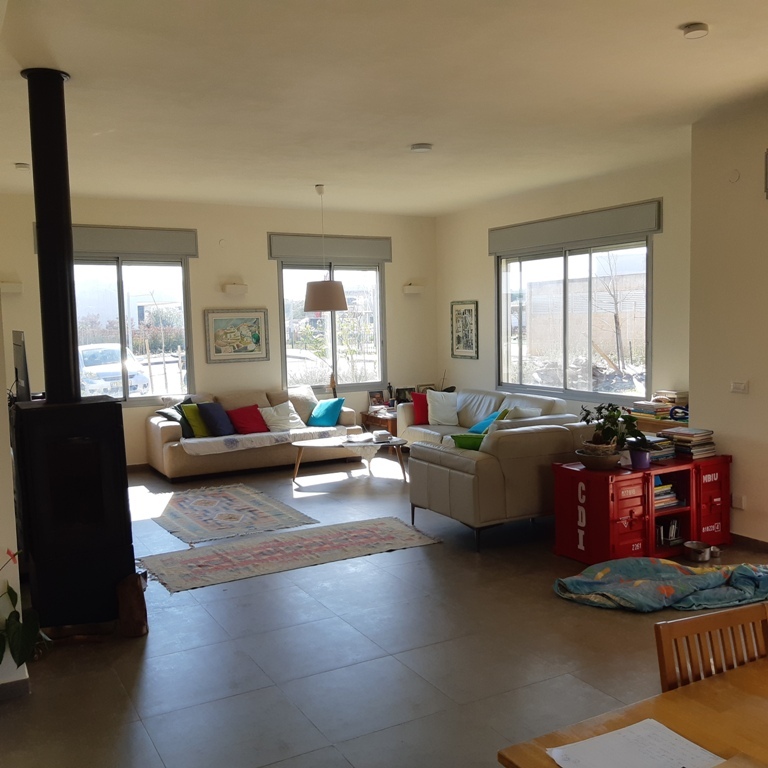 Villa for short term rentals close to Caesarea Pardes Hannah. 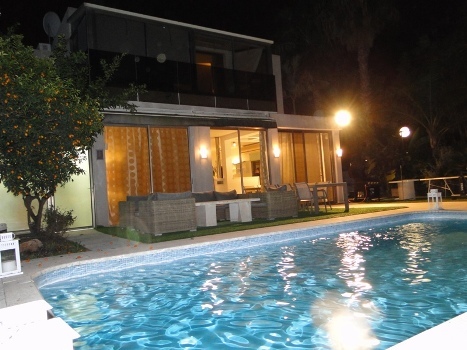 Luxury villa in an established neighborhood for short term rentals in Caesarea. Fully equipped villa. Villa with luxurious pool. 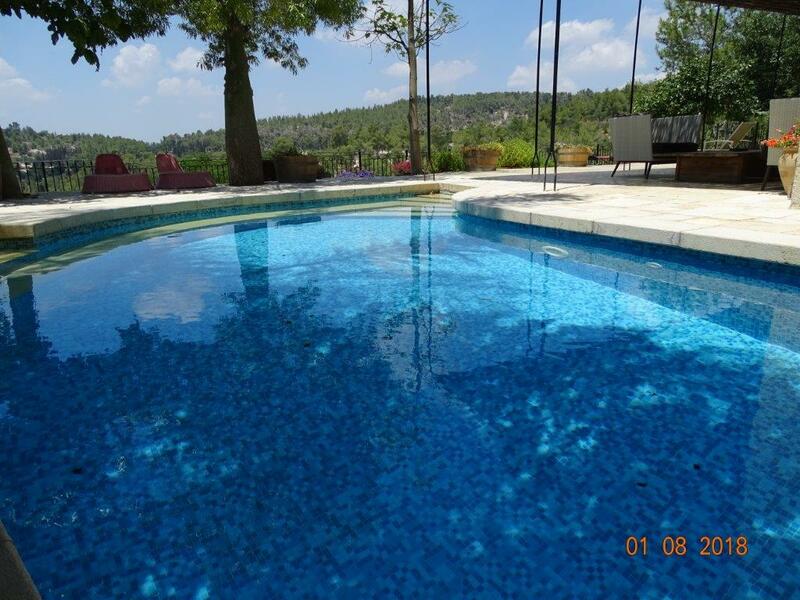 Villa for short time rentals in Binyamina. The villa is just a five minute drive from the amazing beach in Caesarea. Villa for family gatherings or family events. Beautiful villa is built in a very special place. The villa is in a relatively isolated area surrounded by old trees and open spaces. The villa is close to the railway station and railway. The villa is also suitable for solid parties. 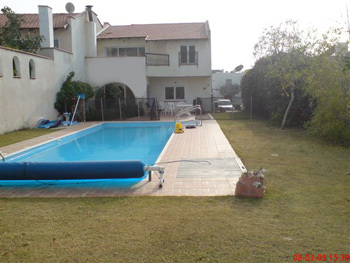 A spacious Villa pleasant and enjoyable in one of Caesarea`s Prestigouse neighborhoods. 5 minute walk from the sea . 6 bedrooms. big living room. complete accessorized kitchen. suitable for families. 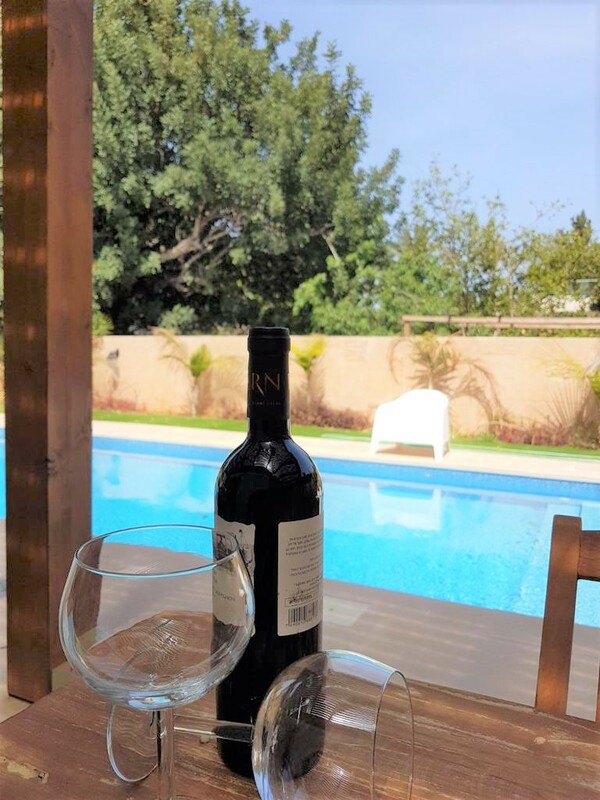 Villa Donna – An elegant villa with contemporary inertia design about 5 min drive from Caesarea’s beach and within a close distance from Zichron Yaakov. Villa Donna offers a spacious living room, a fully equipped kitchen and is suitable for up to 10 persons.